I always get a kick out of checking out sales charts when they are released. Sony does a pretty nice job of releasing their charts on a monthly basis. While it contains no real sales numbers, the rankings are still interesting. 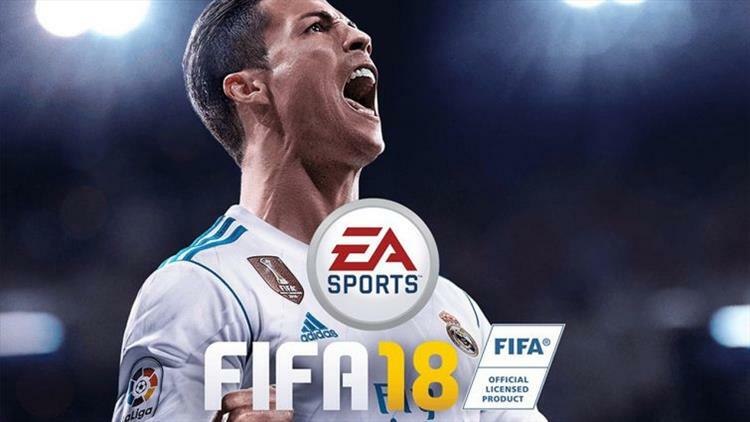 Topping the chart for October 2017 was EA Sports FIFA 18. The post on the PlayStation blog does not specify whether these numbers are for US sales or worldwide, but the ranking does speak to the quiet but massive popularity of the franchise. In the number two spot is South Park: The Fractured but Whole, beating Middle Earth: Shadow of War, Assassin's Creed Origins, and Gran Turismo Sport. South Park received pretty solid reviews for its improved battle system and fun story, indicating that the extremely long and complicated development process paid off in the end. Grand Theft Auto V managed to hold onto a spot in the top 10, for the 9000th week. Destiny 2 dropped significantly from it's number 1 spot in September to number 11 in October. Seems like a lot of fans were waiting for more Destiny, and they all bought it at once. Wolfenstein II: The New Colossus cracked the top 20, coming in at number 19. On first observation, this might not seem like a great showing. However, considering that the game was released on October 27, hitting number 19 in four days doesn't seem so bad. The Last of Us Remastered placed well above The Evil Within 2, at numbers 13 and 16 respectively. This is probably due to the fact that TLOU was on sale for $10 for most of the month. Still interesting, though. Sony's sales charts don't take into account release date or sales prices, so it's always a good idea to watch over a span of months to get a true idea how your favorite games fared in sales. Follow the link above to the PlayStation Blog to check out the charts for PS3, PS VR, Vita and Classic PS games.